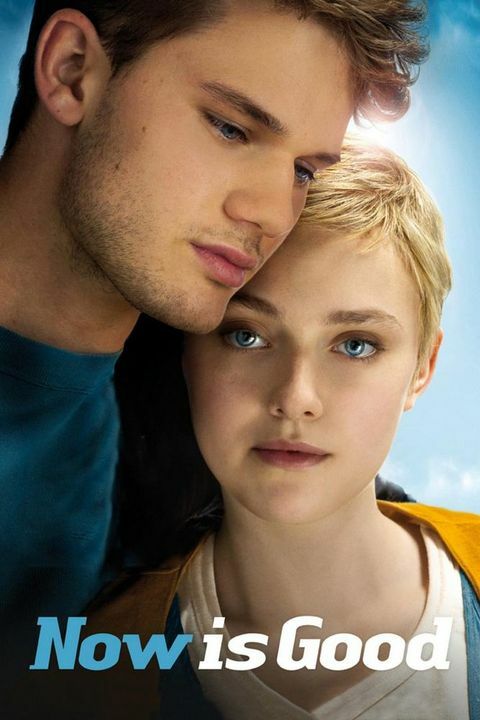 Now is Good 1hr. 43min. Tessa, a girl who is dying of leukaemia and tries to enjoy her remaining life as much as she possibly can. She compiles a list of things she'd like to do before passing away. Topping the list is her desire to lose her virginity.